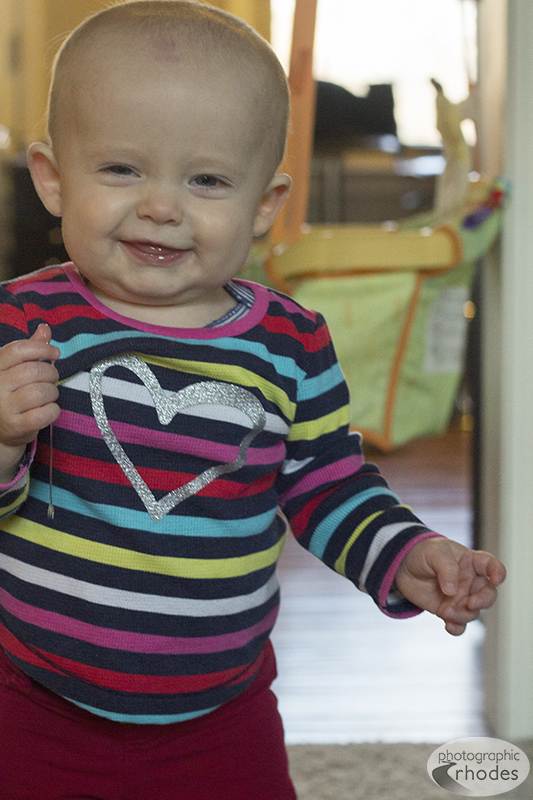 Photo of the Day: Happy V-day from Baby K! Ha! We still call Dorian “little baby” to this day even though she is 18 months. 🙂 I just can’t stop. My husband says we need to change it to “relatively large almost toddler”… But it just isn’t the same. Glad I’m not the only one who has trouble with the transition. 🙂 I enjoyed looking at photos of Dorian on your blog!